I had the pleasure of visiting Spyderco’s facility located in Golden, Colorado while on a family vacation. I was extremely impressed by the quality of the gear they make and have since purchased several of their products. Here’s a look at their ClipiTool Multi Tool. The ClipiTool features stainless steel construction and three functions. 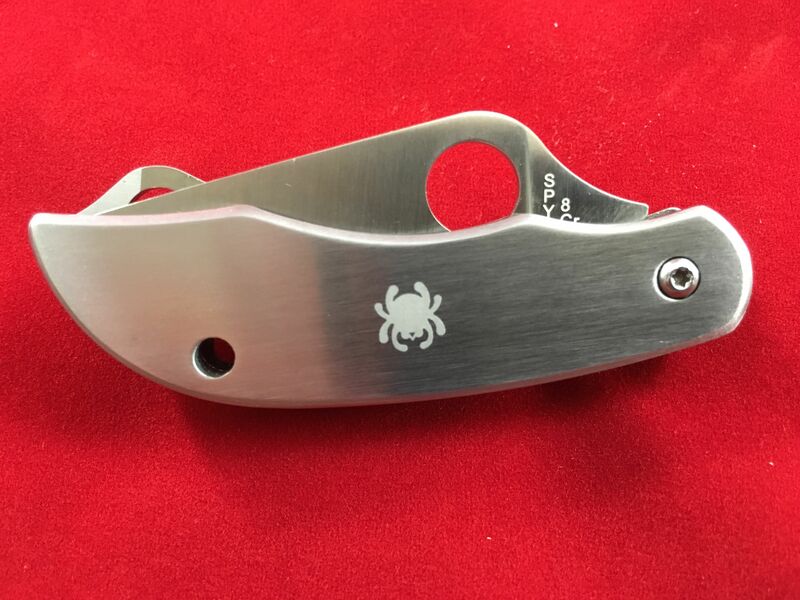 A knife blade, a flat screw driver and a bottle opener along with a clip and lanyard hole. Remember when you had clean and efficient portable power? The WEN 2,000 Watt Inverter Generator produces clean energy free of voltage spikes and drops. Designed to mirror a pure sine wave, this generator limits total harmonic distortion to under 0.3% at no load and under 1.2% at full load, making it safe enough to run laptops, cellphones, tablets and other vulnerable electronics. Our 79.7 cc 4-stroke OHV engine operates at an extremely quiet 51 decibels at quarter load; quieter than a window air conditioner or the average conversation. This limits its invasiveness while hunting, camping, tailgating and during emergency back-up. Our panel features two three-prong receptacles, one 12 volt DC receptacle, and a 5 volt USB port, making it perfect for camping, tailgating and backup power. If more than 2000 watts is necessary for the job, simply link two generators together with the WEN 56421 Parallel Connection Kit. The WEN 2000 watt Inverter Generator weighs in at a mere 48 pounds with a convenient carrying handle to maximize portability. With a total harmonic distortion of less than 1.2 percent off from a true sine wave, the WEN 2000 Watt Inverter handles even the most sensitive electronics. Why have your generator running on full capacity when its only in need of 500 watts? Maximize fuel economy by engaging the WEN 2000 watt Inverter Generator’s Eco-Mode. This feature allows the generator’s motor to automatically adjust its fuel consumption as items are plugged and unplugged from the panel, preventing the usage of unnecessary gasoline. As if this posting, Wal-Mart has this down to just $3.97. In store pickup is free or shipping is free with a qualifying $35 order to most US addresses. Check the listing for up to the minute price, description and availability.